What an amazing event! 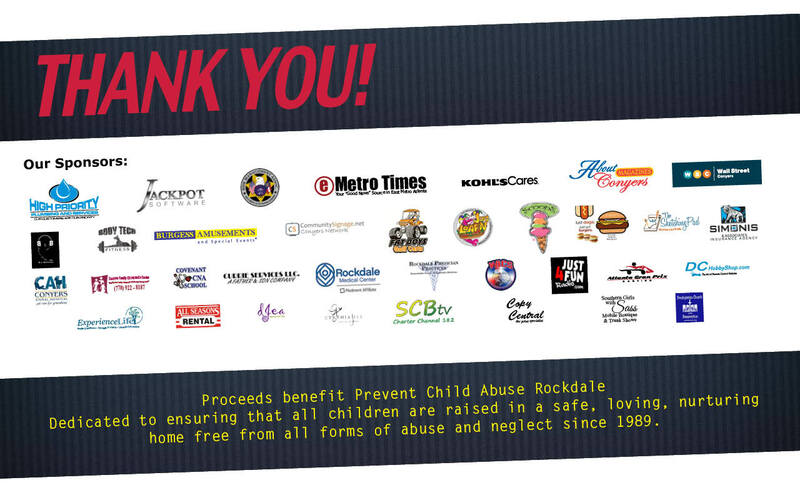 Thank you to our sponsors for your incredible show of support! We are forever grateful to our friends in Rockdale, Newton, and surrounding counties. 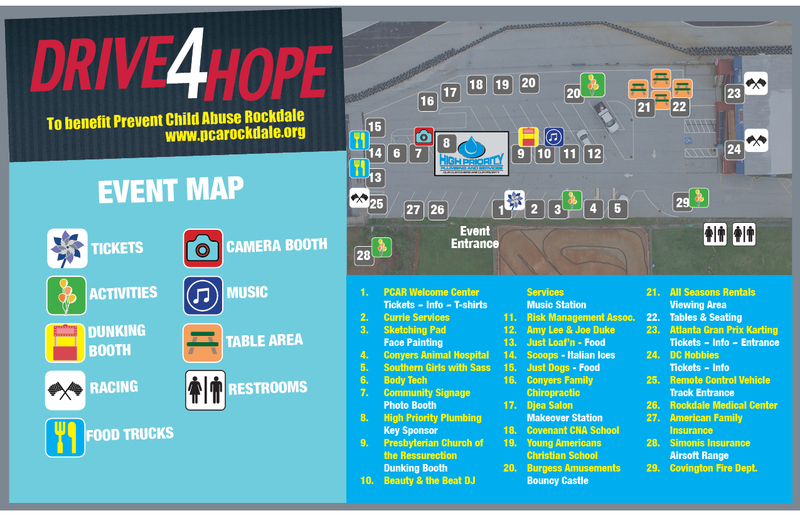 Proceeds from the Drive 4 Hope event helps us to save children in our area from abuse and neglect.